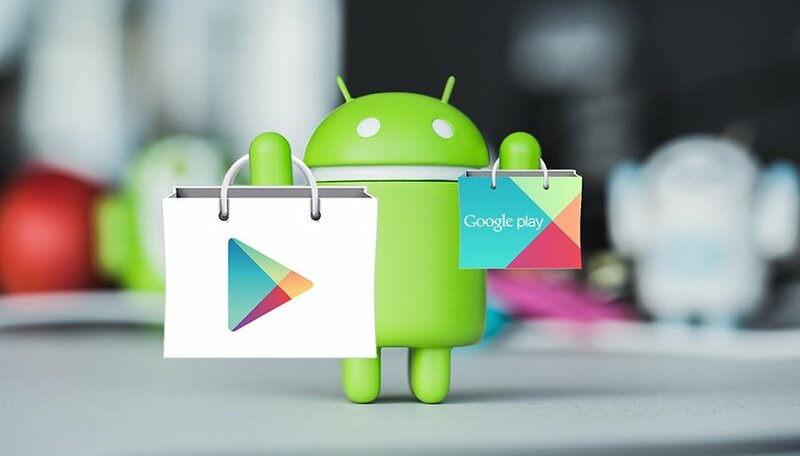 Keeping up with all the latest and greatest apps in the Play Store is a passion of ours at AndroidPIT. This week, like every week, we've got 5 killer apps for your consideration. Check them out below! Of all the meditation and mindfulness apps I’ve tried, Calm is the highest quality and most effective. Unfortunately, it has a price which reflects this, so you’ll want to check out the free trial before committing. The app has guided meditations for dealing with stress, anxiety, difficulty sleeping and other issues. For the insomniacs out there, there are even bedtime stories and nature sounds to lull you to sleep. If you've always wanted to learn to draw, but never committed due to the difficulty or a lack of time, Draw.ai might change your mind. This app shows you different drawings and explains how to reproduce them. It's not a full drawing class, just tutorials you can follow to recreate drawings. It's a great starting point for those looking to start building drawing skills without wanting to commit too much time. Overdrop is everything you could want in a weather app, from forecasts to widgets, all in a slick Material Design interface. With its simple, user-friendly design, Overdrop lets you see 7 days of forecasts at once. And, though the app is so new that it's still in beta, the animations are lovely and the app isn't buggy. The only drawback is that there are some ads in the app, but that's what free apps cost these days. Get Overdrop on the Play Store. Imgur is a staple of the internet, but you can do more than just browse meme after meme. You can also create them! The Imgur Android app can help you appreciate the platform and create funny content in a different way. Thanks to an exciting new update, you can now capture and record video with sound, if you want) directly from the Imgur app. After Facebook, Messenger and Instagram started to offer their own "lite" versions, it's Spotify's turn to launch its own lightweight app. Spotify Lite is aimed at users with lower end smartphones. The application weighs only 15 MB (instead of 100 MB). The interface is very similar to the classic version of the streaming service, but some features are stripped away, for example: even if you've got Premium, you're stuck with shuffle mode and can't have any offline tracks. Get Spotify Lite on the Play Store or as an APK. Got any app recommendations for us to try? What do you think of this week's selection? Let us know in the comments below. Another one is Canva - helps creating posters and cards. It is apparently popular but never heard of it before. Found it while I was searching for Art and Designs app. Amazing UI with this one too. You can check these out for your next review..